I always appreciate any produce that comes my way - a big bowl of nectarines from Frank and Tina, a little rain damaged and not really for the table. I could have made chutney or jam but the nectarines had such a beautiful flavour that I thought they would make a delicious sorbet. Sorbets are a refreshing alternative to icecream, often made with fruit purée and contain no dairy. 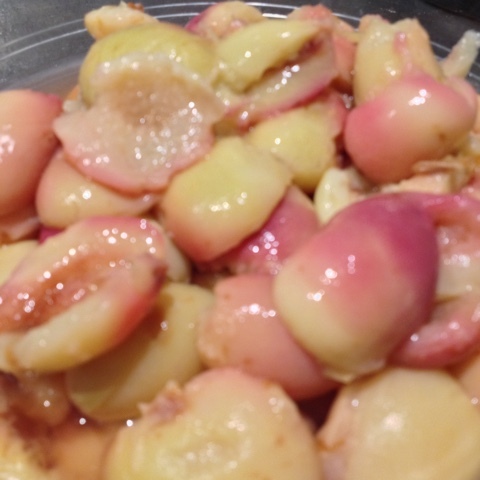 I like my sorbets to be smooth so I removed the skins from the nectarines. This is easy to do by plunging the nectarines into boiling water, allowing the water to return to the boil and then draining. The skins will peel away easily and the stones can be removed at the same time. 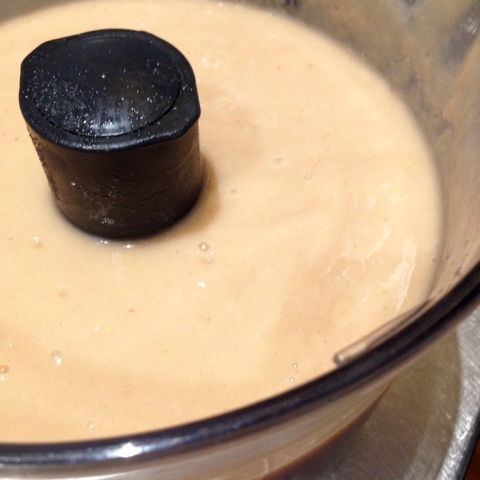 The fruit is pureed in a food processor or blender with sugar.I add a small amount of alcohol to prevent it freezing too hard, I used Bacardi - white rum. Freeze the purée. If possible use a metal tray as it will freeze faster. As the purée start to freeze large ice crystals will form. Break these up by beating the semi frozen purée with an electric beater, fork, masher or return to the food processor. 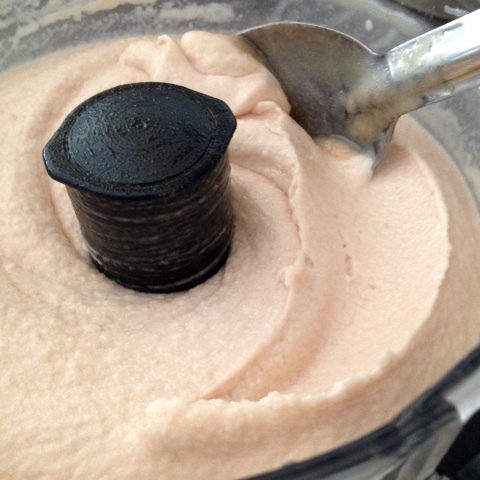 A much smoother sorbet can be achieved by processing the semi frozen purée in a food processor and refreezing. Process the nectarine flesh, sugar and Bacardi in a food processor until smooth. 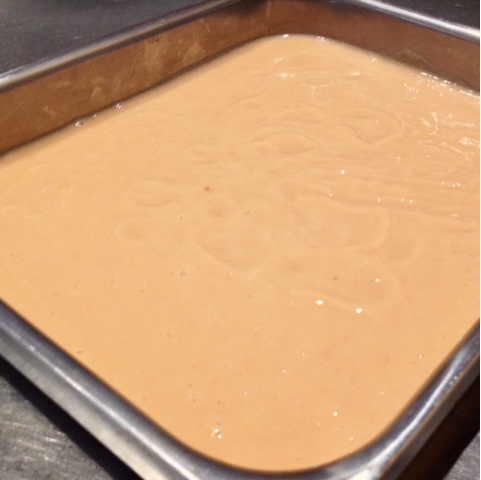 Place purée in a container and freeze. Stir frequently to break up the ice crystals that form as the sorbet freezes. 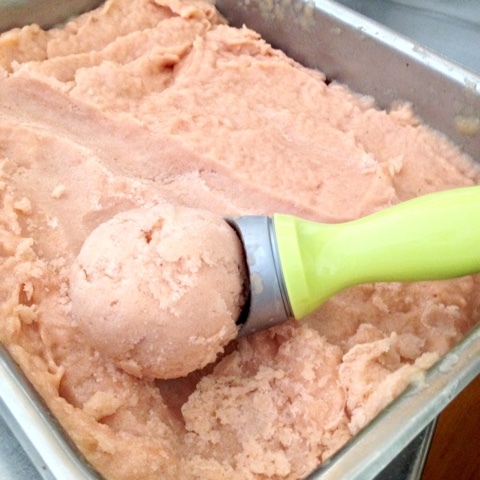 Process the almost frozen sorbet until smooth and creamy. Refreeze the sorbet.